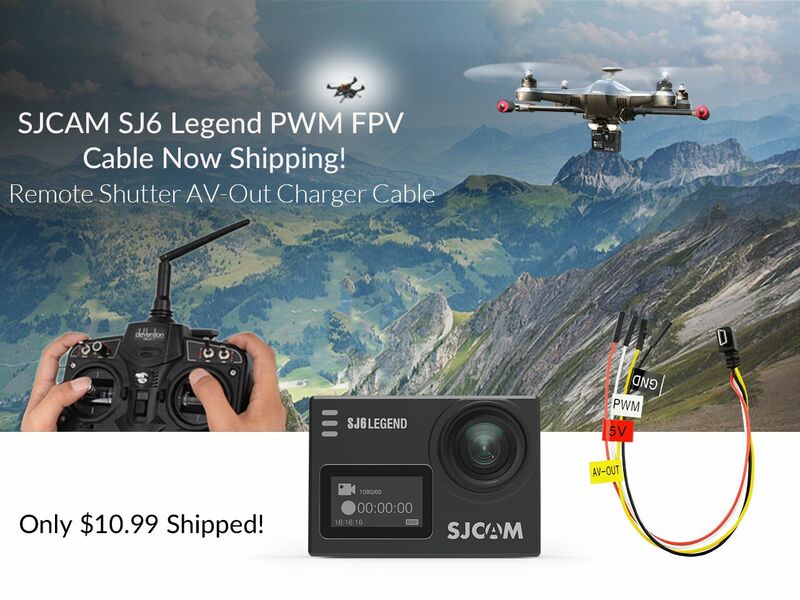 The SJ6 Legend FPV 3-in-1 cable is now shipping! 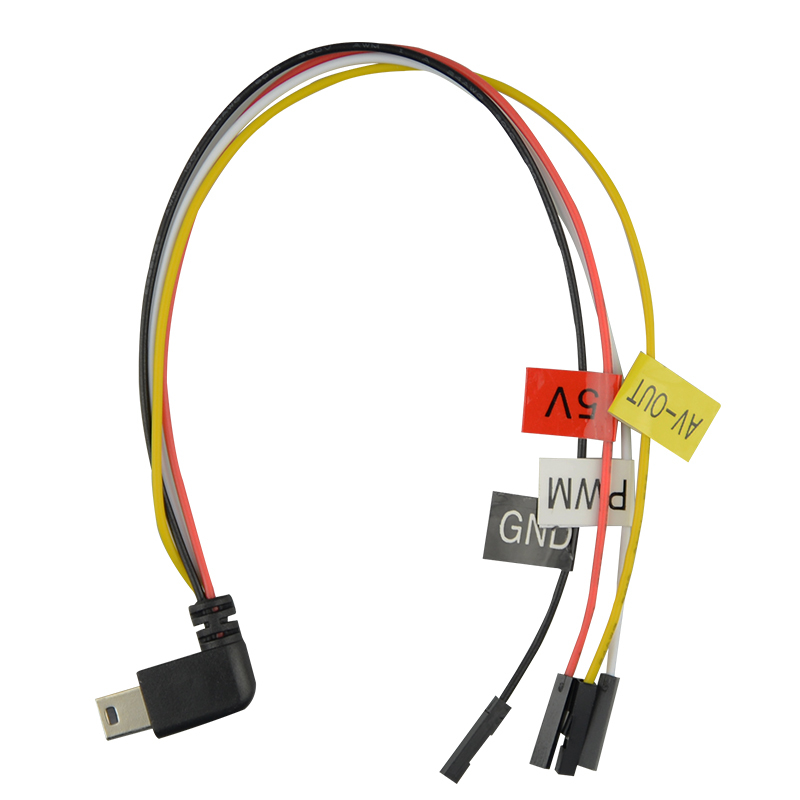 This cable was released due to popular demand. 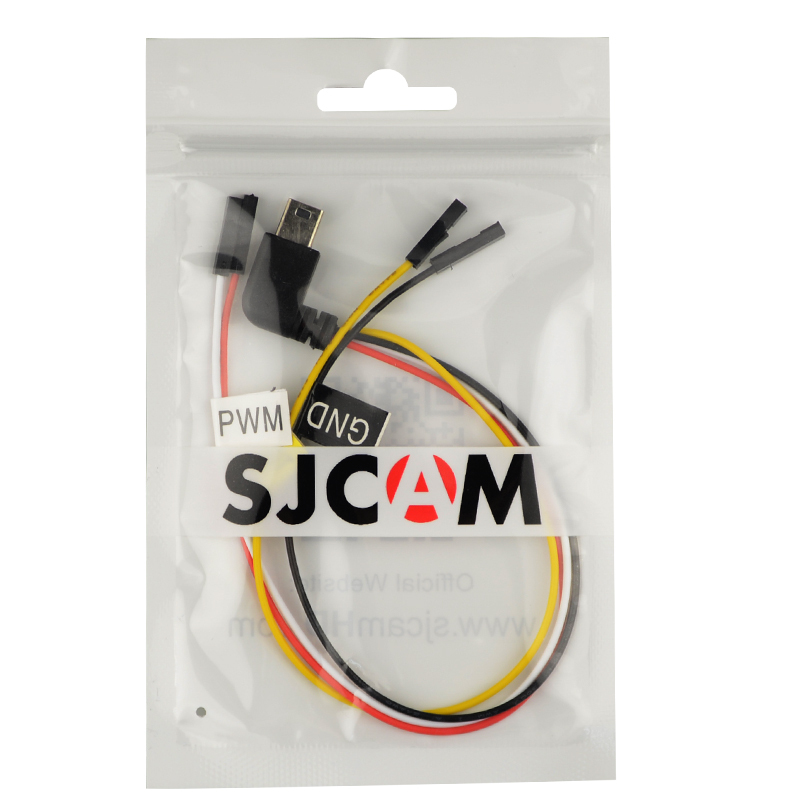 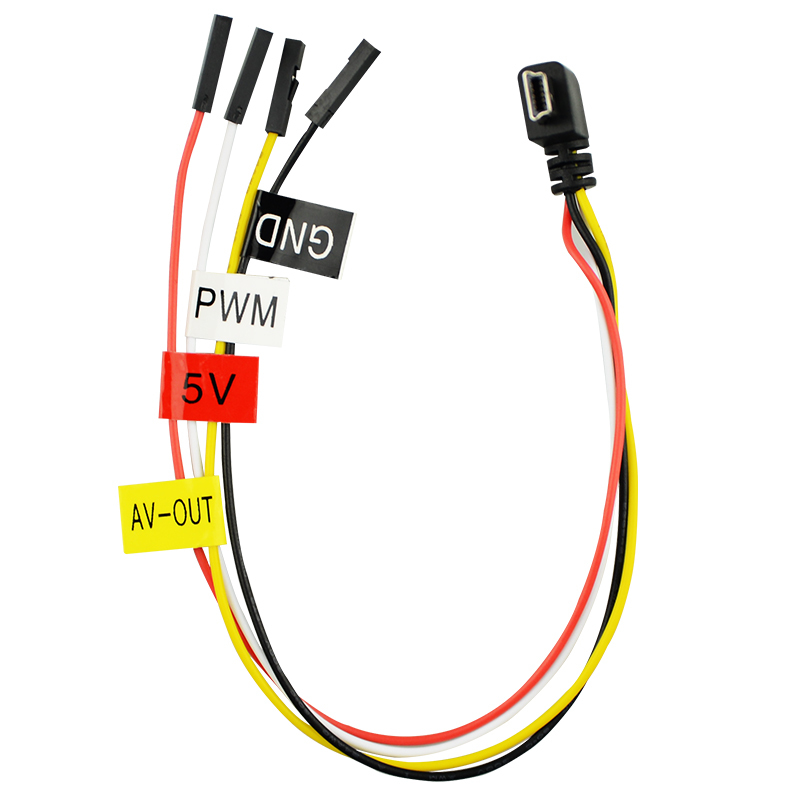 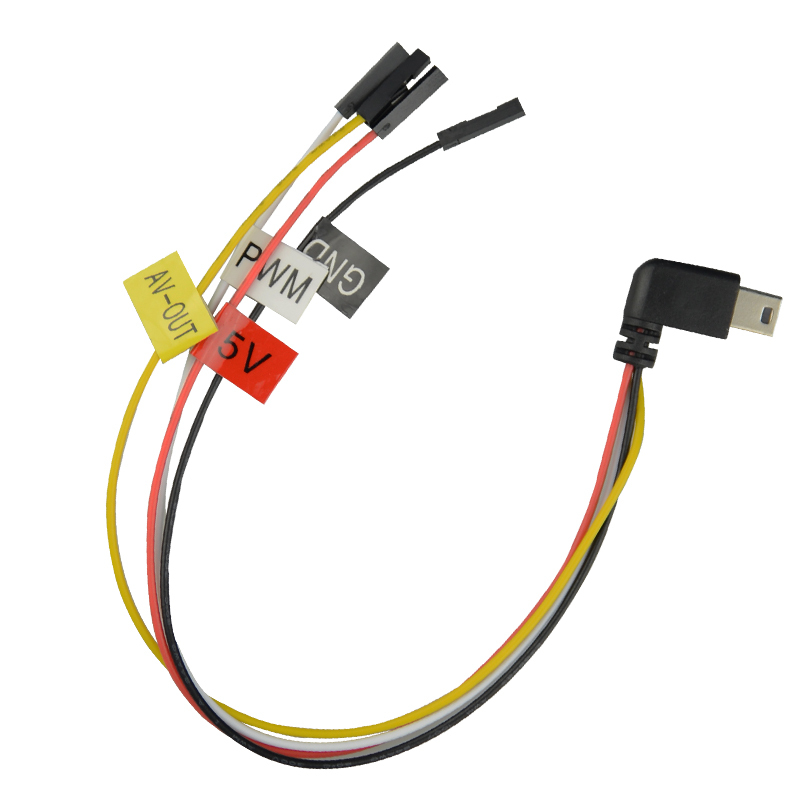 If you have a SJ6 Legend or are in the market for a new action camera and need FPV PWM, then get this cable today!